Home » General Health » Cursing Your Way to Better Health? Cursing Your Way to Better Health? Look, I need to be honest with you: I don’t always have the cleanest mouth. That’s right, I swear a little more often than I’d like to (though sometimes it feels good to get out a couple expletives). But you know what? I don’t really care. And neither should you. If you find yourself angry, excited, worked up or just want to relieve a little pressure, there’s no harm in letting go of a couple of words that might otherwise make you—or your mom—cringe. After all, they are only words. And although they may be slightly unpleasant to the ears, research shows that swearing has its health benefits. For example, if I stub my toe, am overwhelmed with stress, or find myself in a conversation where I’m discussing a topic I’m passionate about, I’m likely going to say a couple of words that aren’t necessarily part of everyone’s daily vocabulary or particularly cherished. I find doing so not only helps me feel less pain and frustration, but also allows me a form of release. The mere act of saying these words does something to me on an emotional and psychological level that brings an element of relaxation, comfort, and freedom. Sometimes, people just need a release. There are societal pressures that often limit our behavior, and language is a place where these limits are regularly enforced. 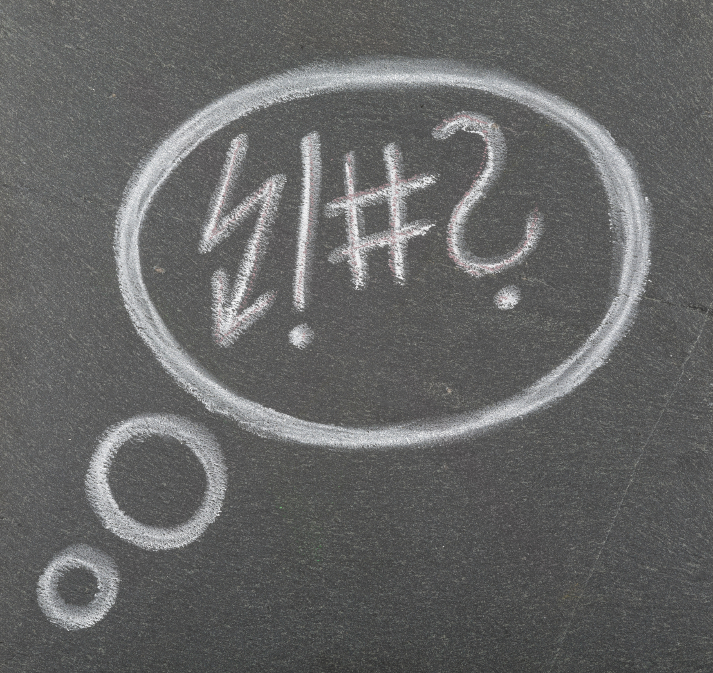 When you become frustrated, swearing can cause a moment of freedom from these bottled-up feelings. Now, you don’t want to swear too much. But in those situations where you feel like you need to, go ahead! Just be sure not to direct them at anyone personally, as that could lead to more harm than good. Stephens, R., “Swearing as a Response to Pain—Effect of Daily Swearing Frequency,” The Journal of Pain web site, November 14, 2011; http://www.jpain.org/article/S1526-5900(11)00762-0/abstract, last accessed May 20, 2014. British Psychological Society, “Emotional arousal makes us better at swearing,” ScienceDaily web site, May 6, 2014; http://www.sciencedaily.com/releases/2014/05/140506204040.htm.